NEW YORK (WABC) -- If you thought it was hard to get tickets to Hamilton before, it just got a lot harder! The cost to see the Broadway show has more than doubled. The starting price for a ticket on StubHub is more than $1,500. 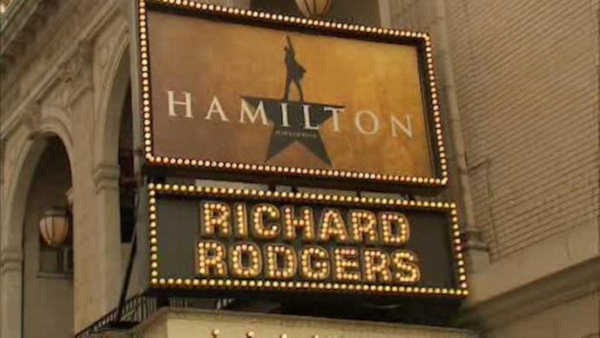 Prices skyrocketed the day after 'The Hollywood Reporter' site reported the Hamilton star and creator Lin-Manuel Miranda is leaving the production on July 9th. Miranda's camp has declined to confirm that.